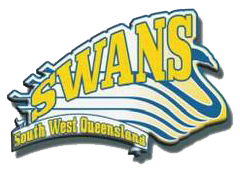 SWQ Touch was well represented at the National Touch League tournament held in Coffs Harbour from 13-16 March with players from across the Region contesting the Open Men, Open Women, 40s Men and 40s Women’s divisions. 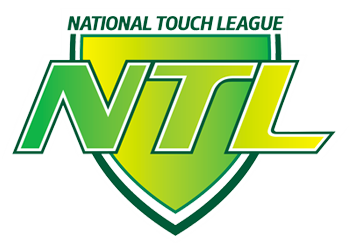 The inclusion of the NRL Touch Premiership players in Regional teams created a lot of excitement around this year’s NTL, and the result was a high level of competition in the Open divisions. SWQ Touch would like to thank all of our referees, coaches, managers and players for the time and effort they put in prior to and during this event. We would also like to thank our physios Kylie and Ben who did a fantastic job looking after our players.